Following on from the initial round of Local Authority ‘PB Cluster’ workshops in late Autumn 2017, PB Partners are now running a second round of workshops to take place towards the end of June 2018. 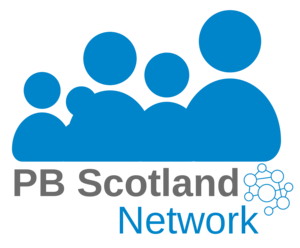 These workshops are supported by the Scottish Government and COSLA, and represent a valuable opportunity for Local Authorities to consider how best to develop mainstream models of Participatory Budgeting. Start and finish times of meetings may vary but in general will be between 10am and 3pm (and lasting around 4 hours). Each authority would be responsible for selecting the most appropriate people to attend and cover their own travel expenses, circulate information internally and release staff to take part. A team of 3-4 people per authority is ideal.